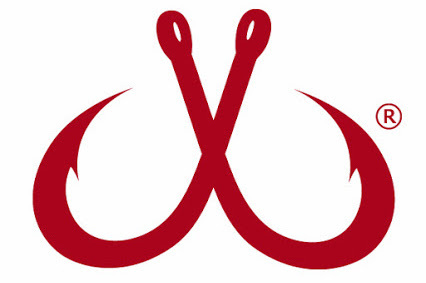 Montauk Tackle Company makes high quality fishing clothing. The vast majority of their products are made in the USA! They manufacture a variety of t-shirts, long sleeve shirts, performance shirts, fishing ahts and more! If you are a fan of wearing comfortable, top quality clothing while fishing, then Montauk Tackle Company is right up your alley!